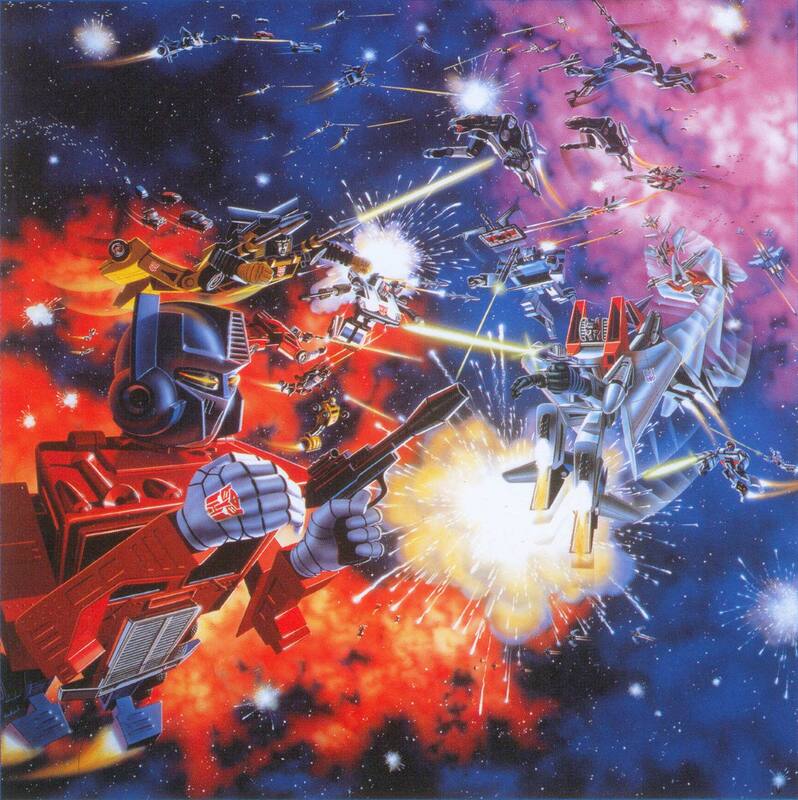 Dramatic artwork that got me hooked 30 years ago! I once remembered seeing Wheeljack (Marlboro version) on the back of one of these boxes... can anyone point him out? Why does prime have vertical lines on his mouthpiece?